The Royal Navy trekked to the site and photographed the ill-fated explorer's hut, untouched for over a century. 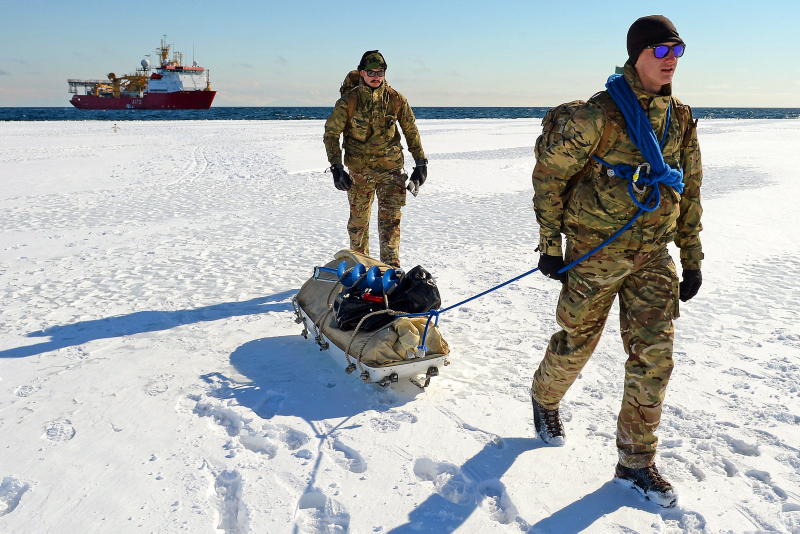 Members of a Royal Navy project have paid homage to British Captain Robert Falcon Scott, making their first visit to the ill-fated polar explorer’s camp for more than 80 years. Some of the crew of HMS Protector trekked over snow and ice for an educational visit to the Scott polar expedition hut in Cape Evans, Antarctica, during a brief down time in operations, snapping photographs of the trip and the hut, which has remained untouched for more than a century. Scott led two expeditions to the Antarctic, the first Discovery Expedition from 1901-04, which set a southern record, reaching 82 degrees latitude before turning back. Scott eventually reached the South Pole on his second Terra Nova Expedition during which Scott and the four members of his team died. Scott and his team reached the South Pole on 17 January, 1912, only to find that they had been beaten to the spot by Roald Amundsen’s Norwegian expedition. 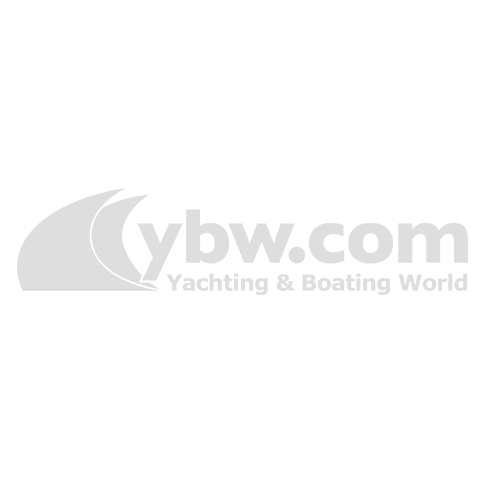 The team died on the return journey, some 150 miles from their base camp, from exhaustion, starvation and exposure. The Royal Navy’s HMS Protector Ice Patrol ship has just completed a five week patrol to the East Antarctic and Ross Sea as part of a joint project to support the work of the Convention for the Conservation of Antarctic Marine Living Resources (CCAMLR) in protecting the unique Antarctic eco-system through close co-operation with Australia and New Zealand. The UK is a founding signatory of the Antarctic Treaty, aimed at protecting the Antarctic environment and preserving the area for scientific research. HMS Protector is the first Royal Navy, or UK Government, vessel to have visited the region in 80 years. During her patrol, Protector inspected a number of fishing vessels to ensure they adhere to the strict licensing regulations in the area. The ship also paid a visit to the Italian Antarctic research station, Mario Zucchelli, where members of the ship’s company paid homage to the legendary British Antarctic explorer Sir Ernest Shackleton. 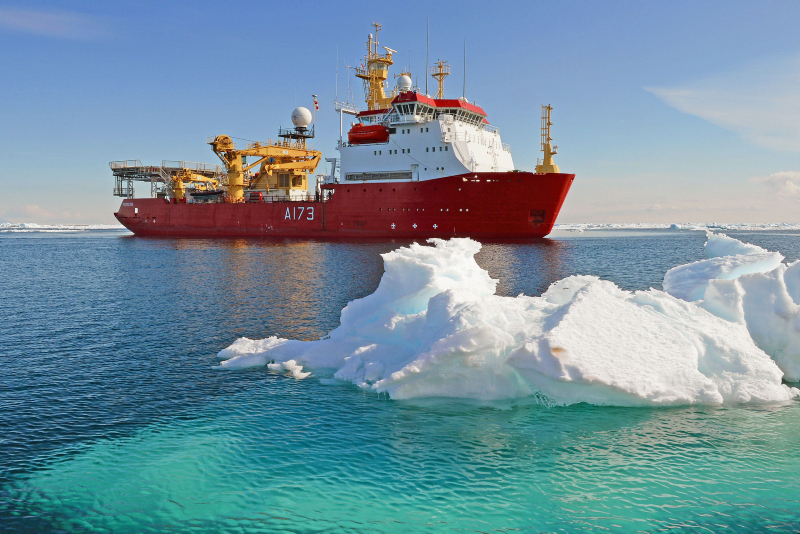 HMS Protector’s ice breaking transit through the Ross Sea. The expedition’s quad copter took the photo. HMS Protector’s workboat ‘Terra Nova’ is seen here carrying personnel from the ship to the landing point. Members of HMS Protector’s company trekked over snow and ice for an educational visit to the historic Captain Robert Falcon Scott’s hut in Cape Evans, Antarctica, during a brief down time in operations. The kitchen area inside Scott’s hut. 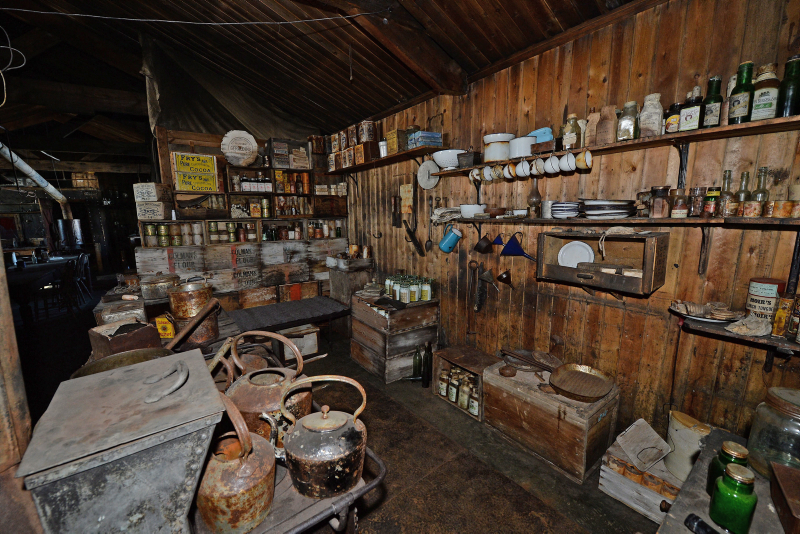 The hut was built by Scott in 1911 on his ill-fated Terra Nova expedition to the South Pole. An inscription on one of the drawers inside Capt Scott’s hut, on Cape Evans in Antarctica. A plaque in front of Scott’s hut commemorating the ill-fated Antarctic expedition. Photographic Exercise (Photex) from HMS Protector’s Survey Motor Boat whilst the ship was operating off Cape Evans, Antarctica. HMS Protector has just completed a five week patrol to the East Antarctic and Ross Seas, carrying out inspections of fishing vessels under the auspices of the Commission for the Conservation of Antarctic Marine Living Resources (CCAMLR).